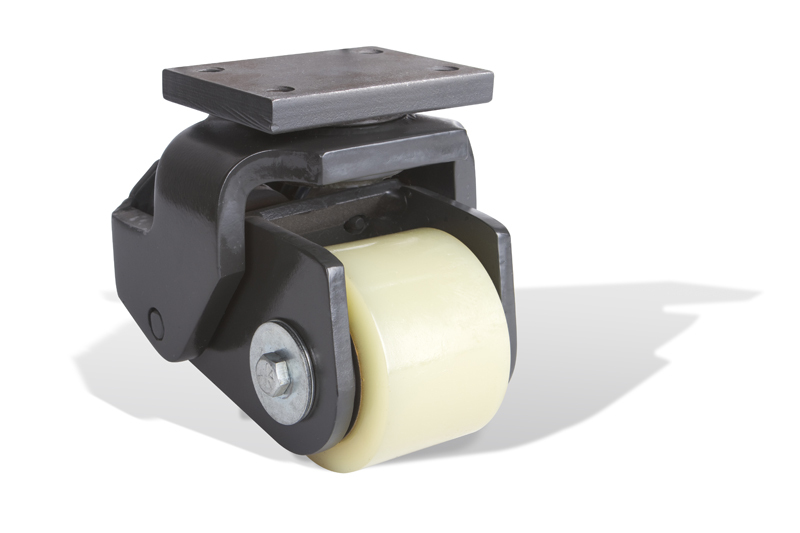 Ross Design™ Kingpinless casters offer quality features that are unrivaled. 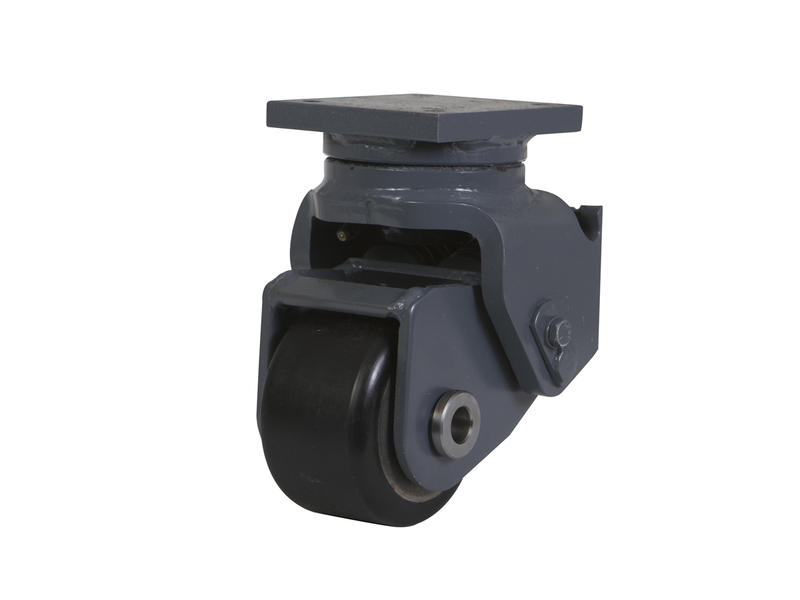 All Kingpinless swivel modules are made from high quality certified CD 4140 material for maximum wear resistance. Ross Design™ is the only manufacturer using a double heat treatment process for the manufacture of Kingpinless swivel modules. We begin with a through hardening process to prepare an inner core that is 200%* stronger than the competition’s. This process creates support beneath the bearing raceway, preventing washout. We then case harden to add 21%* greater strength characteristics to the surface of the bearing raceway. The additional heat treatment processes guarantee the superior performance and longevity of Ross Design™ Kingpinless casters. 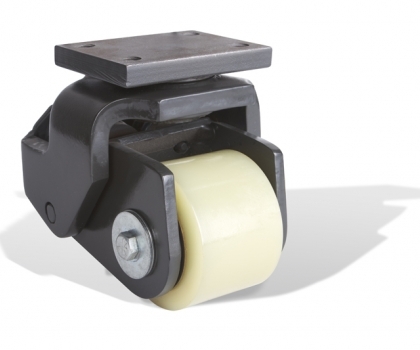 Our Kingpinless casters take full advantage of these added processes by utilizing our wrap around bearing technology. The bearing seat is never notched, ensuring no interruption within the bearing raceway for flawless swivel action. The design enables the caster to be fully sealed with an internal o-ring, preventing debris and water from entering and keeping grease in. Ross Design™ is proud to be the only manufacturer that offers an internal o-ring in a Kingpinless caster. Assembly is completed with pre-heated welds to promote the best fusion possible. Many of our competitors choose to skip these steps to minimize their costs and sacrifice the added durability and safety that these processes ensure. These product design features combine to create unsurpassed performance and reliability only found in a Ross Design™ Kingpinless caster.